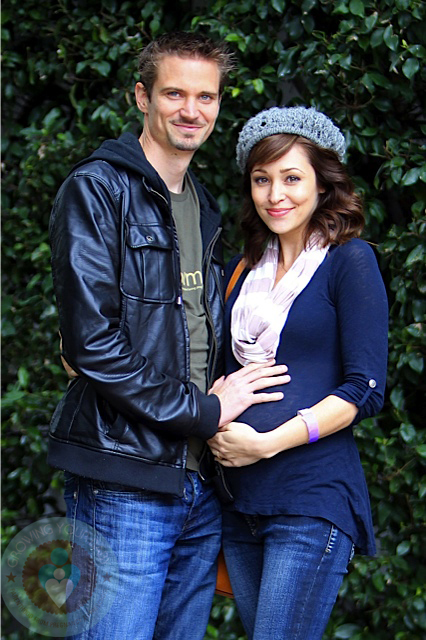 Home » Autumn Reeser Shows Off Her Growing Bump! Entourage and No Ordinary Family actress Autumn Reeser and husband Jesse Warren were photographed at Jayneoni Moore’s Celebrity Baby & Big Kid Pre-Oscar gifting suite. The mom-to-be looked cute in a bump hugging tunic, while checking out all of the cool baby gear at the event. 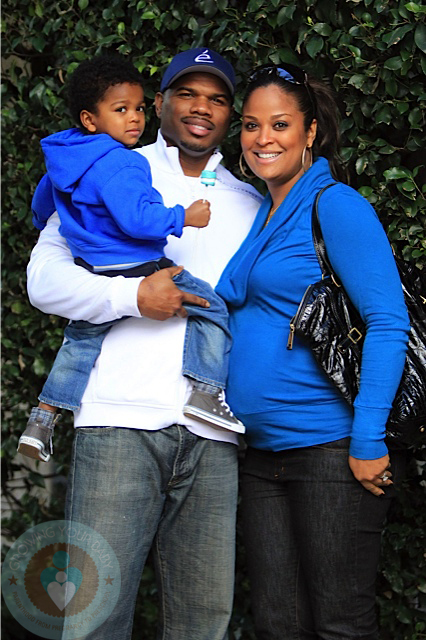 The couple, who were married in May 2009, expect their first baby this Summer. Rachel Zoe Shows Her Pregnancy Curves!